Lions on stamp The Finnish World Junior Champions receive their own stamp after their gold-medal game win on home ice in Helsinki. Finland on the upswing And so the Finns have won their fourth World Junior Championship, and the second in three years. One more full “arena” Freezing cold weather did not bother Finns, who gathered to celebrate the Young Lions on Wednesday. 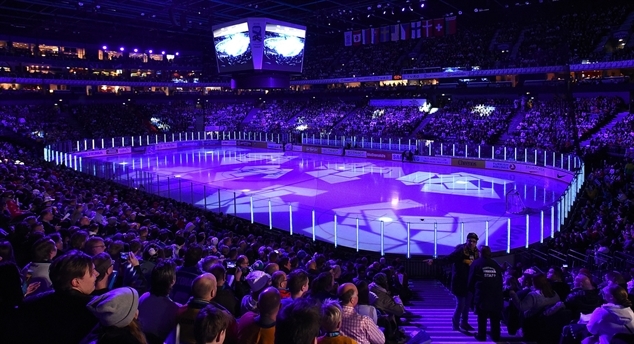 TV numbers hit the roof The gold medal game of the 2016 IIHF World Junior Championship was not only a success for the Finnish team but also for Finnish broadcaster YLE. Puljujarvi MVP, Best Forward The best players of the tournament have been selected by both the tournament Directorate and the media. Record Book on USB The IIHF Guide & Record Book 2016 is now also available on a USB memory stick – light to carry, easy and inexpensive to ship. 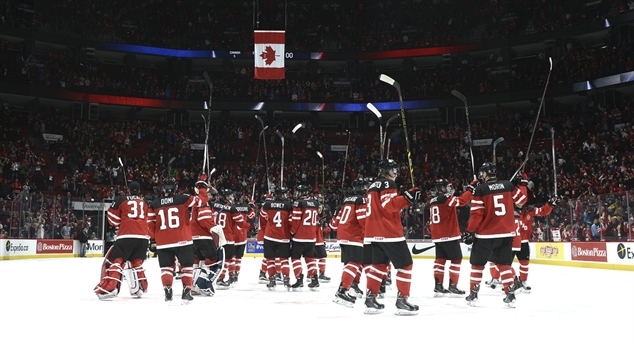 2016 World Juniors a success Before the start of the medal games, Rene Fasel, Frank Gonzalez and Kalervo Kummola summed up the successful 2016 IIHF World Junior Championship.